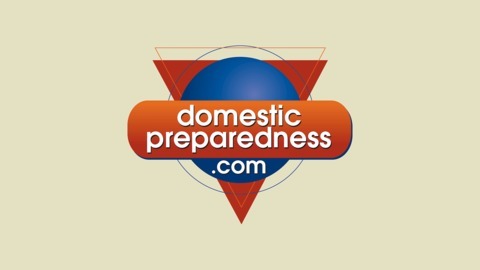 Presenting Audio Interviews with Federal, State and Local Homeland Security and Preparedness Professionals. 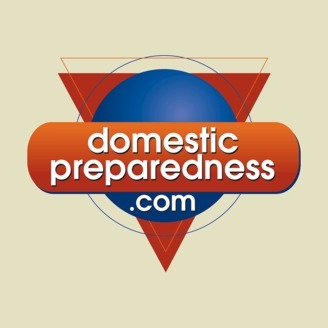 In this podcast, Domestic Preparedness Advisor and attorney Andrew Roszak discusses the importance of enhancing legal preparedness capacity before disasters. He is joined by Tina Batra Hershey, JD, MPH, who is an assistant professor in the Department of Health Policy and Management at the University of Pittsburgh Graduate School of Public Health, an adjunct professor at the University of Pittsburgh School of Law, and the associate director of law and policy at the Center for Public Health Practice.